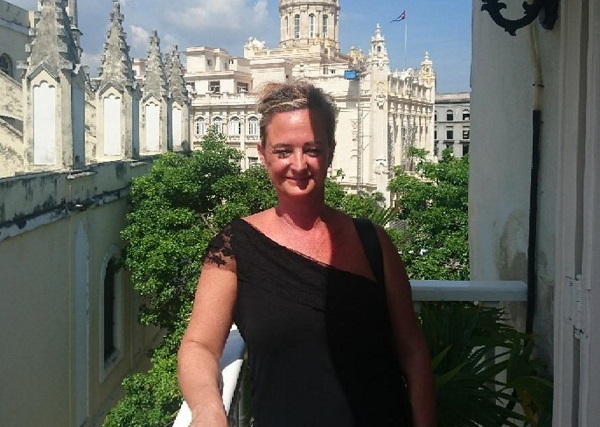 Samantha O'Connor, Assistant Manager at our Lymington travel agents, spent seven nights on the beautiful island of Cuba. After falling in love with the place and its people, here is what she has to say about her trip. We flew with Virgin Atlantic in economy. The seats were very comfortable and food and drink were included. 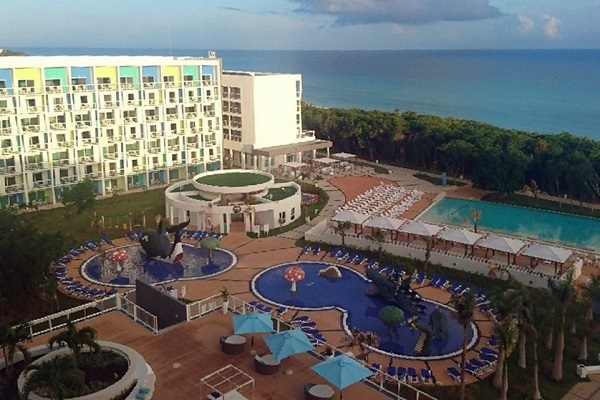 The Iberostar Bella Vista is a large hotel and one that is great for families. It is situated right on the white sand beach with three a la carte restaurants and a large pool with swim-up bar. The Royalton Hicacos hotel is adult only, has butler service and scuba diving sessions are included. Melia Las Americas has non-motorised water sports included and has its own golf course with green fees included in the price. We also visited some luxury homes that were available to rent in Havana. These were beautiful and some had their own pools with swim-up bars in the gardens. City tour of Havana including the rum and cigar factory. A vintage car tour of the city, taking in sights that included Revolution Square and Hemmingway’s house. We also spent an evening at the Tropicana cabaret show with fabulous dancers and costumes. The food in some hotels was not quite what I thought and may not be to everyone's taste. I would definitely recommend this trip, especially as a twin-centre break. The beaches in Varadero combine perfectly with the salsa beat of the city in Havana. 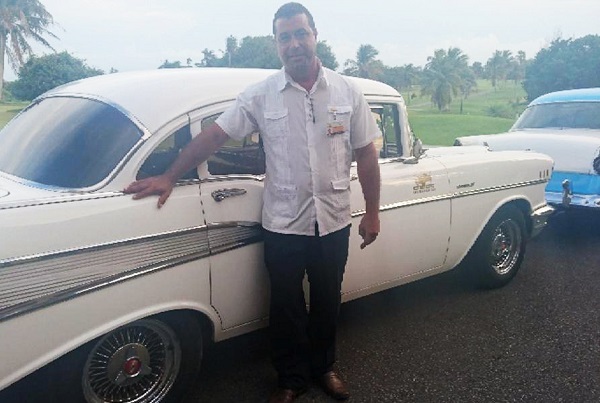 The people in Cuba do not have much due to the sanctions imposed on them, however, they are the happiest and most infectious people I have ever met. If you would like to plan your own trip to Cuba for some winter sun, our team will be happy to help you find the perfect deal. Drop by our Norwich travel agents or any of the other stores in East Anglia and along the south coast.